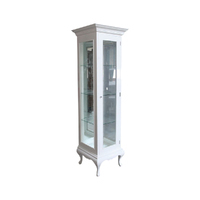 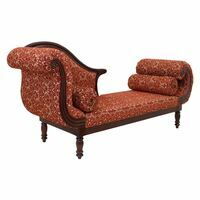 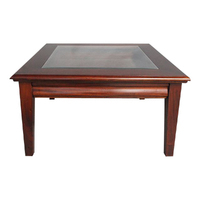 Make 4 interest-free payments of $153.75 fortnightly and receive your order now. 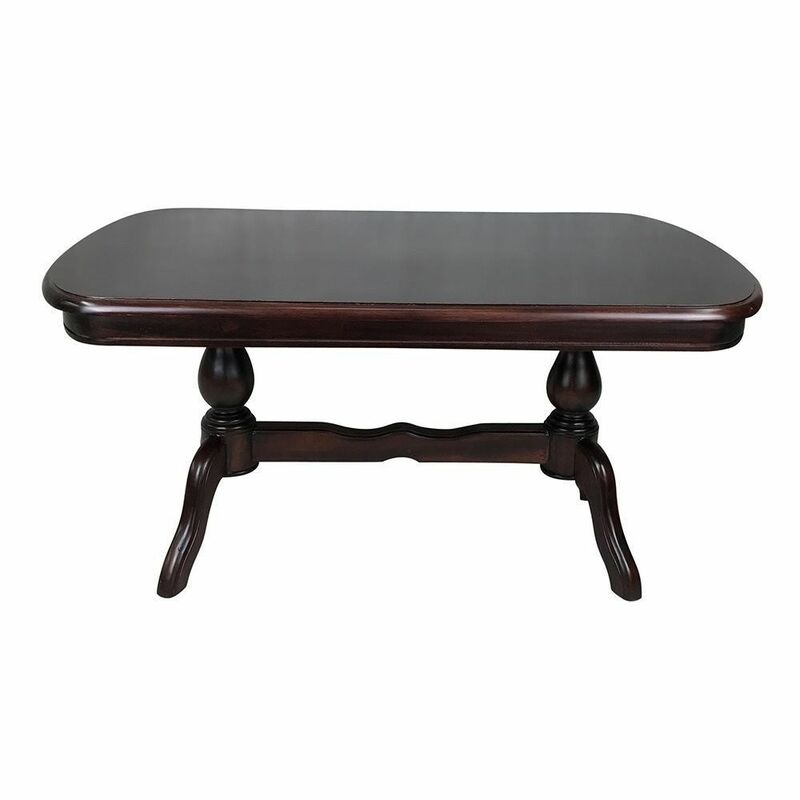 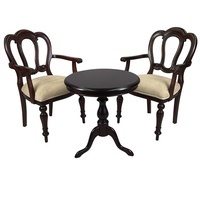 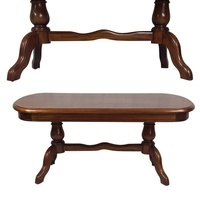 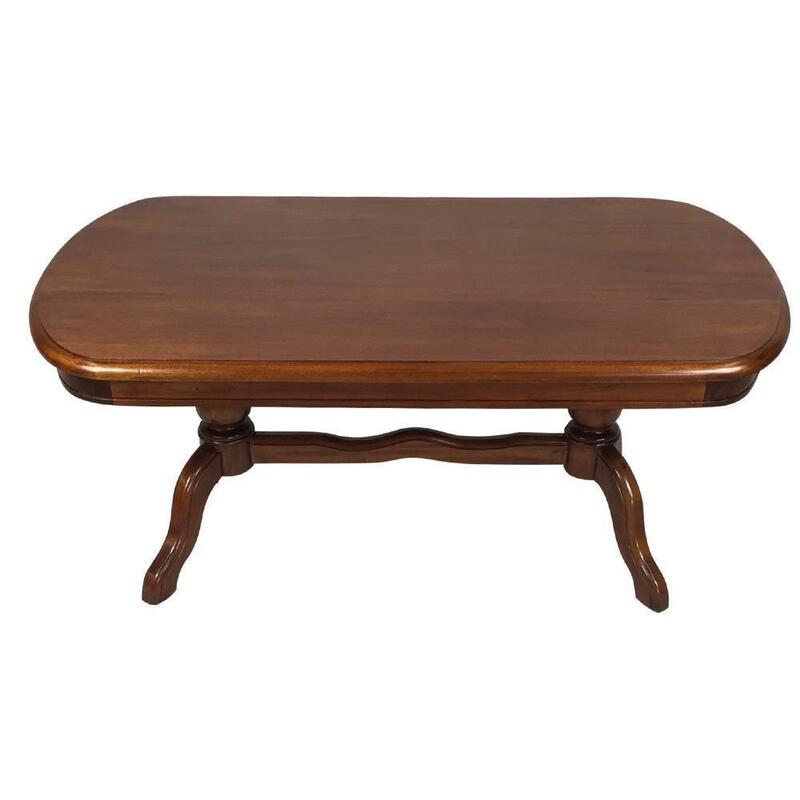 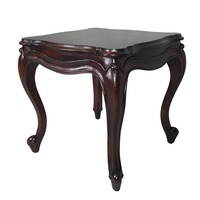 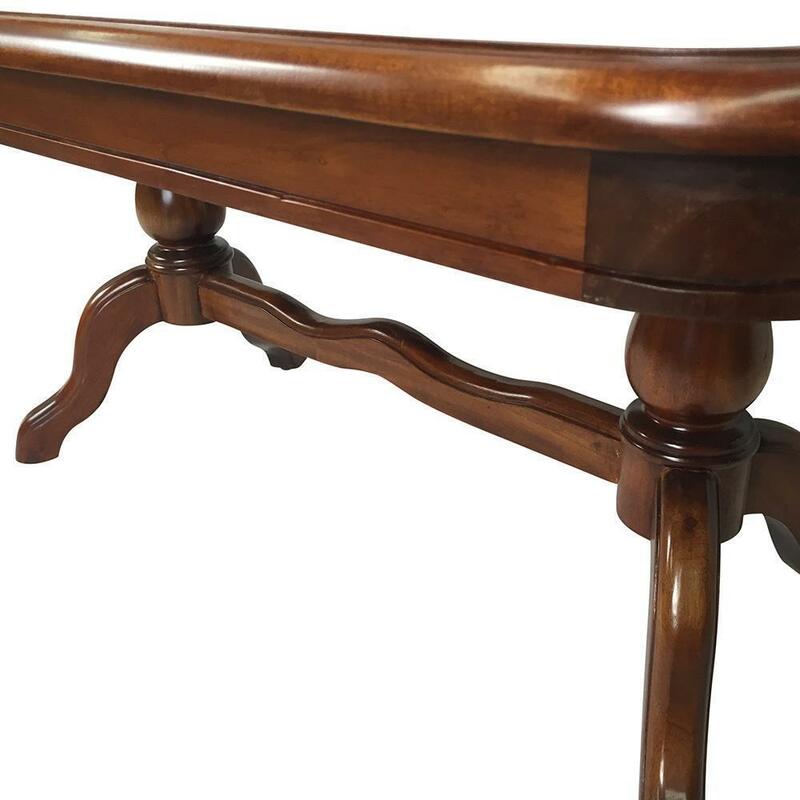 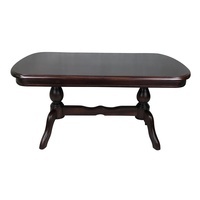 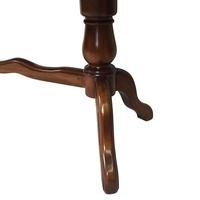 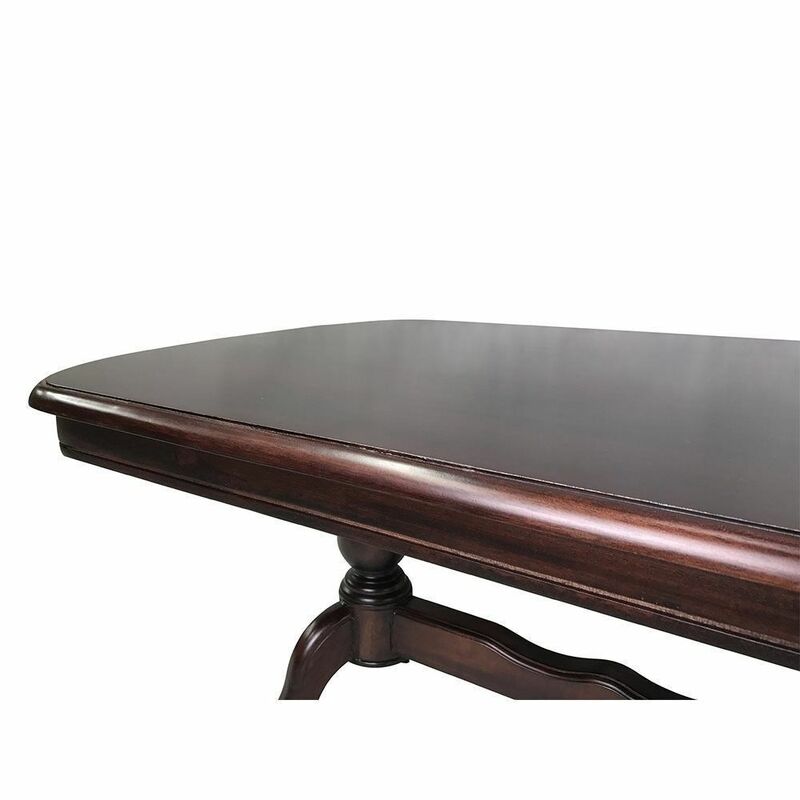 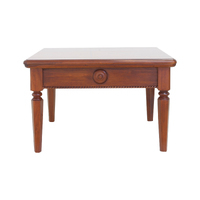 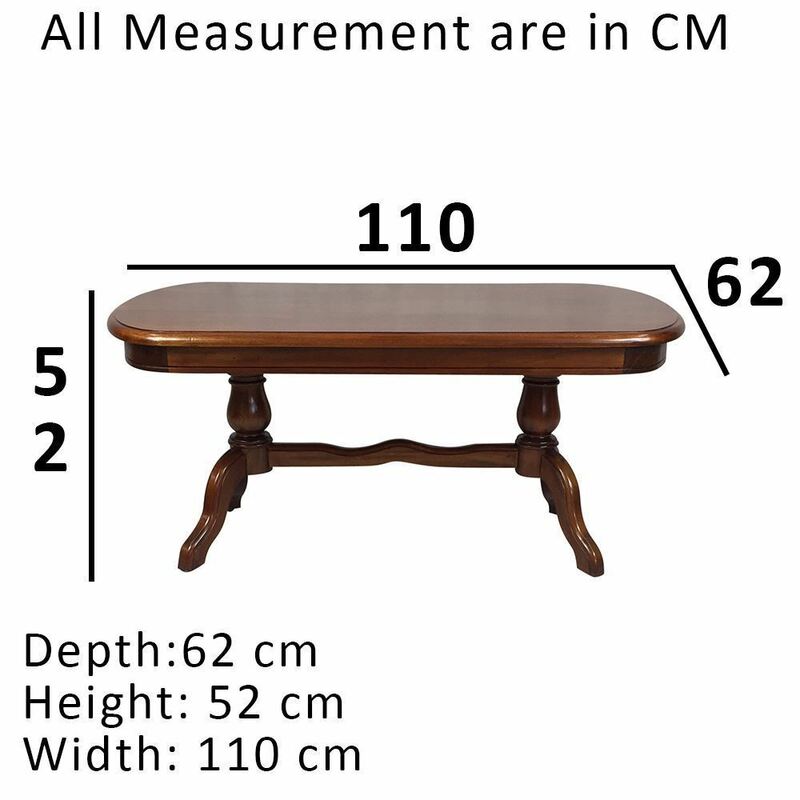 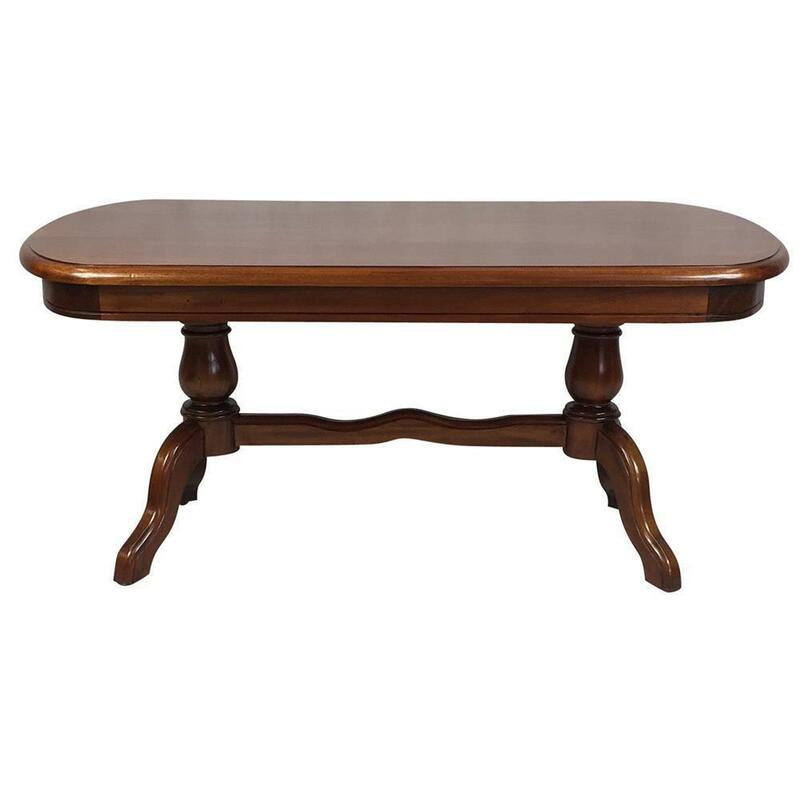 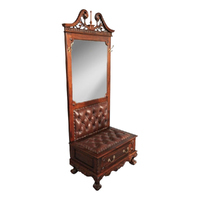 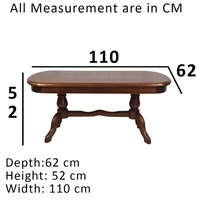 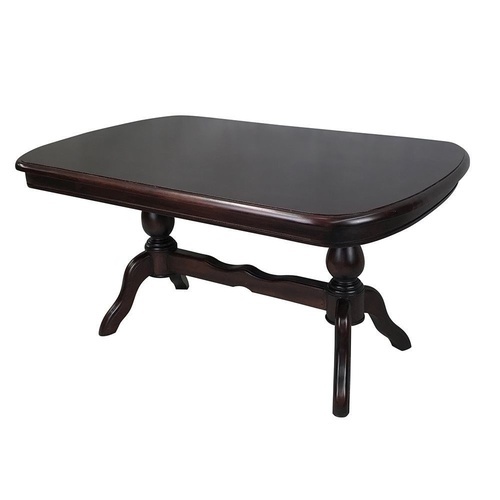 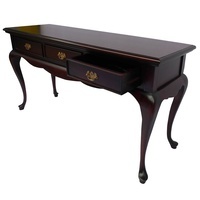 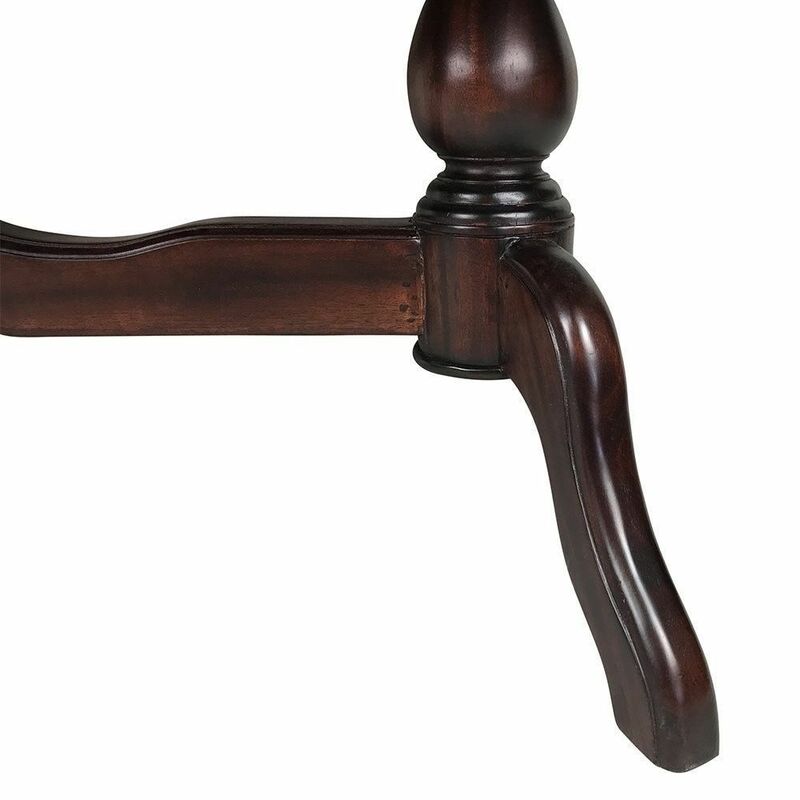 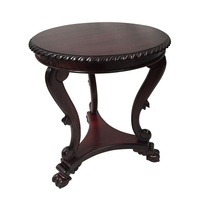 This timeless Pedestal Coffee Table made by hand, it's unique style designed to enhance your living room with it's elegant look. 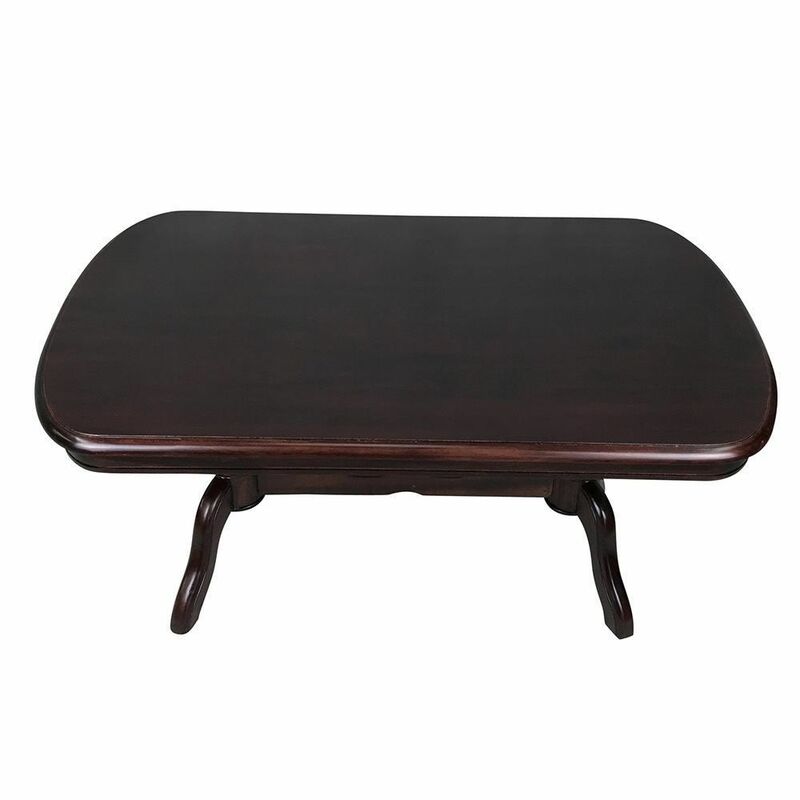 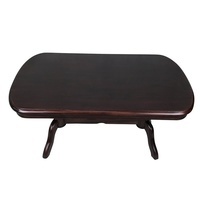 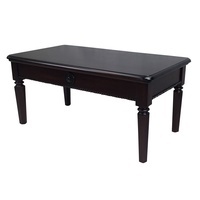 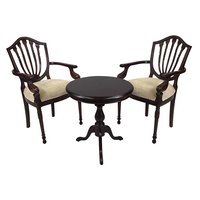 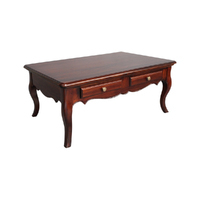 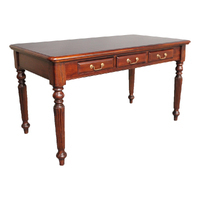 An Elegant, sturdy, well-proportioned coffee table.